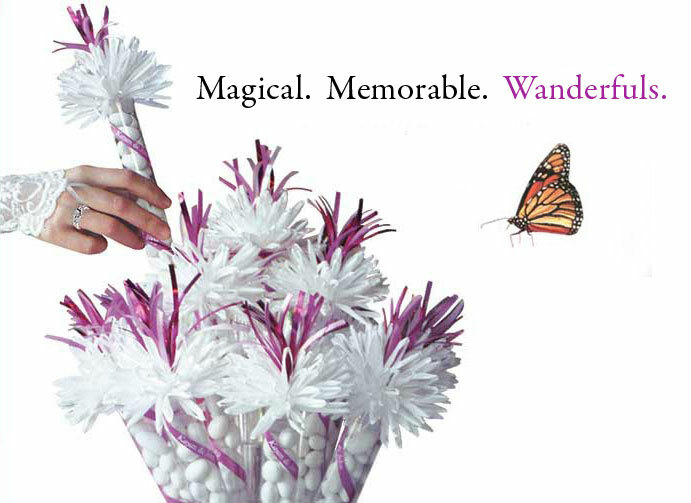 Wanderfuls will make your Bar and Bat Mitzvah Celebration one to remember. 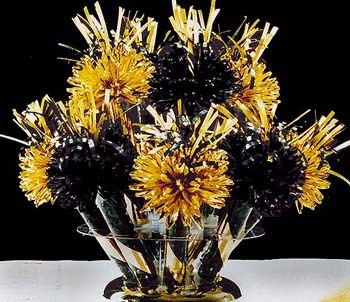 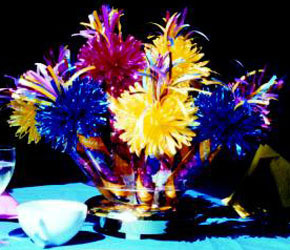 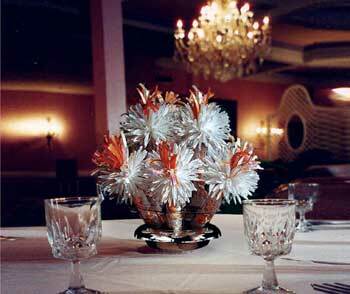 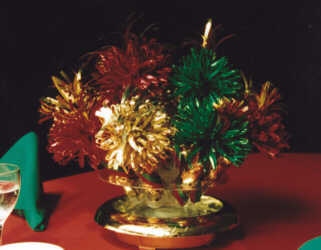 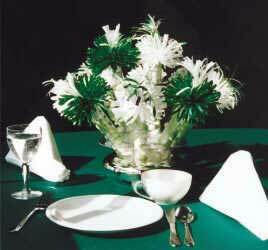 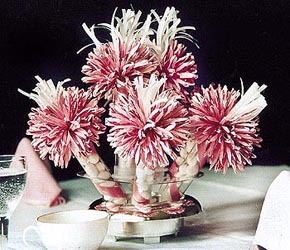 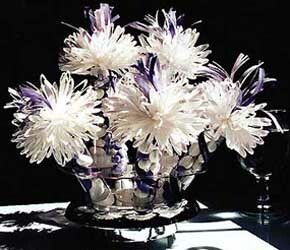 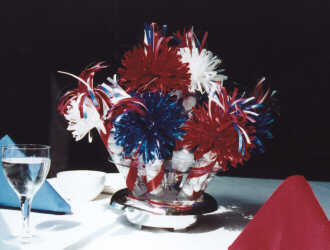 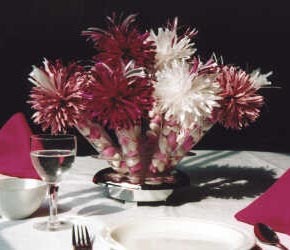 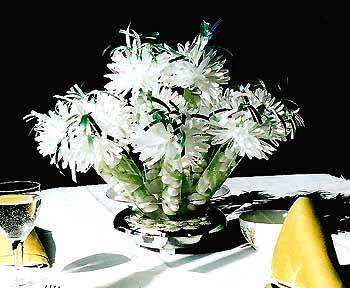 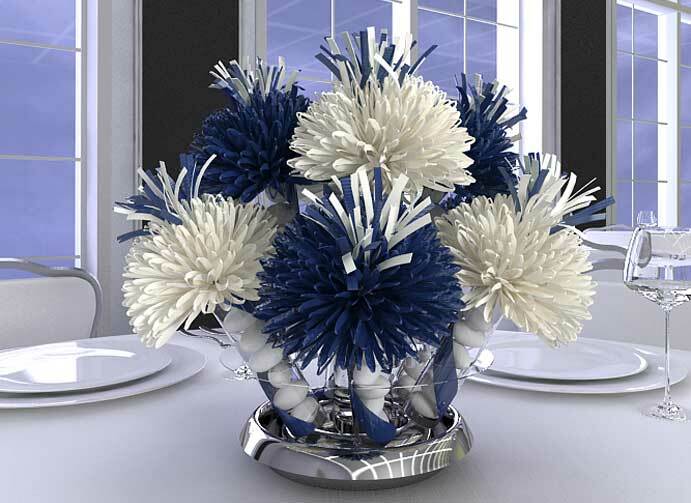 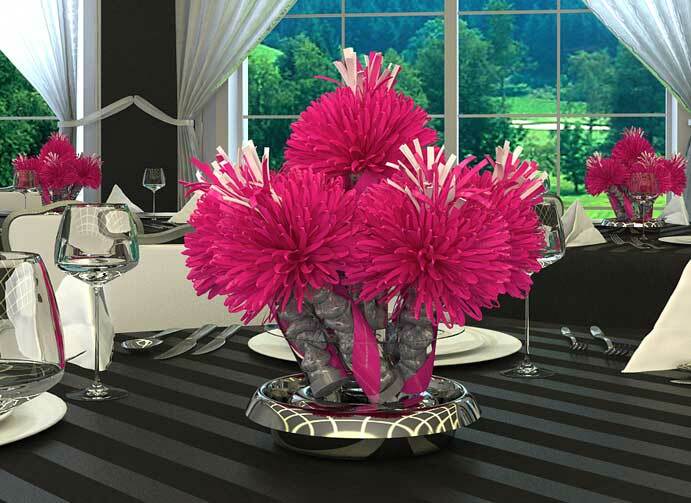 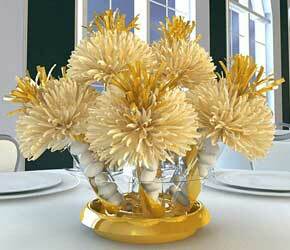 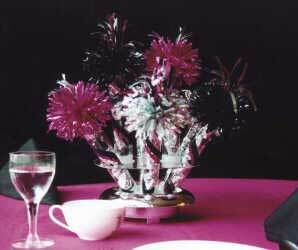 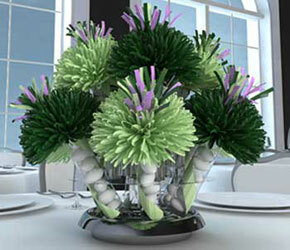 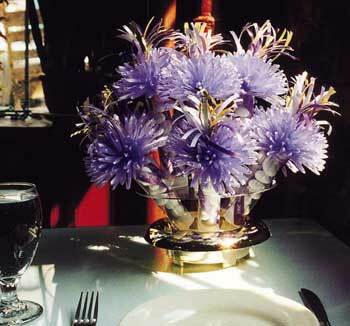 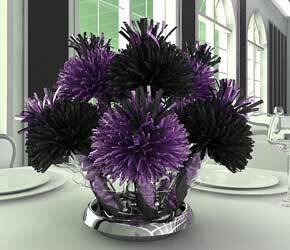 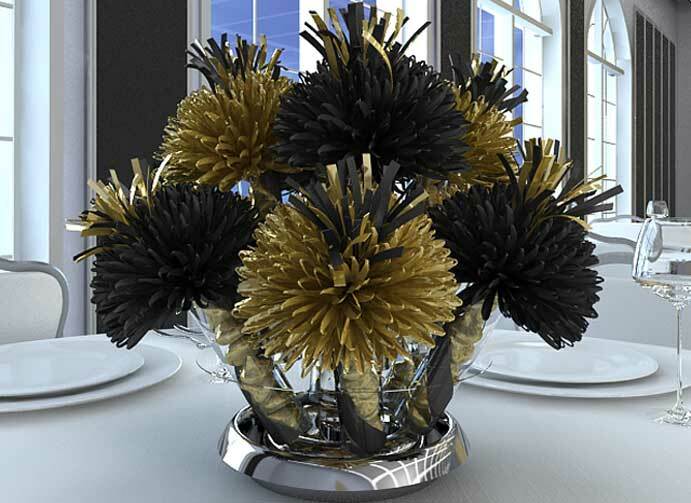 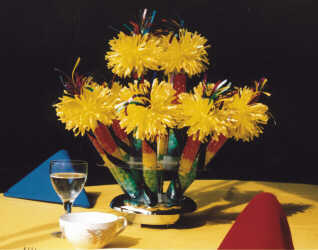 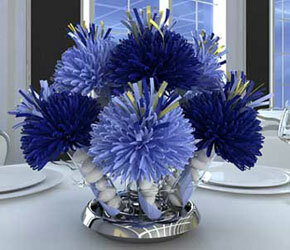 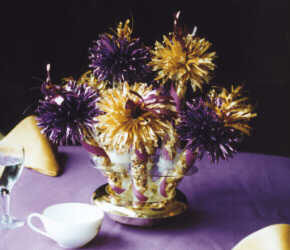 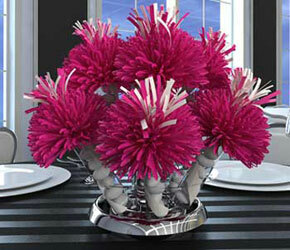 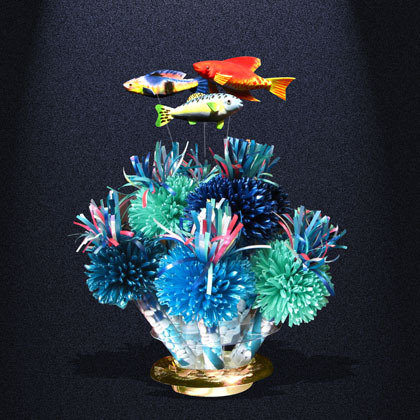 Imagine something New for your Bat and Bar Mitzvah Table Centerpiece. 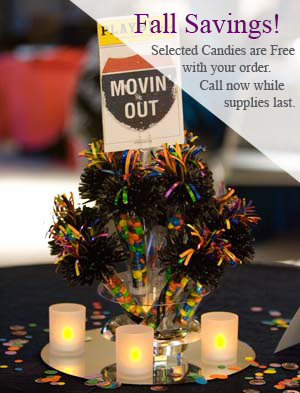 With Wanderfuls, your centerpieces will stand out from all the rest, making yours the most memorable and unique Bar Mitzvah or Bat Mitzvah party of the year! 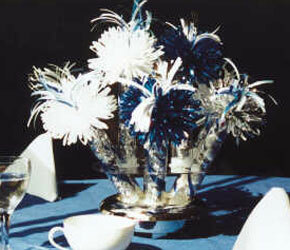 Whether your colors are bold and festive or soft and elegant - if you can imagine it, we can make it! 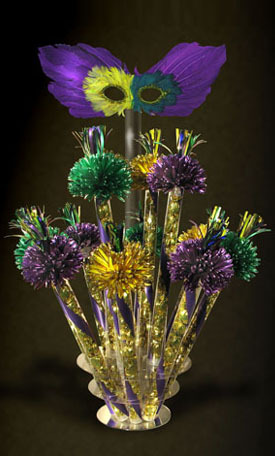 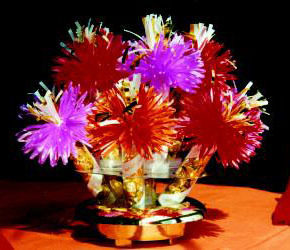 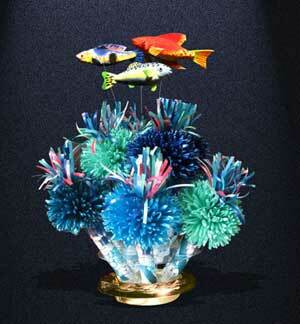 YOU get to create and design your own mitzvah centerpiece. 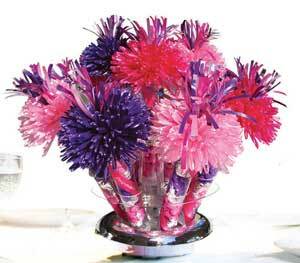 You choose the pom pom and ribbon colors. 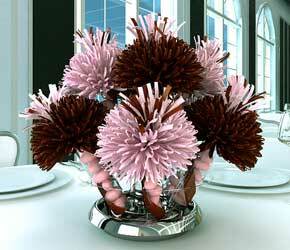 You choose the size and fullness. 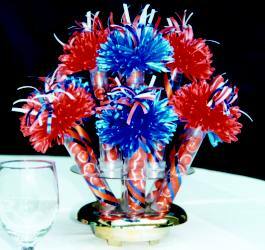 You even choose the gourmet candy filling for your Bar & Bat Mitzvah Party Favors! 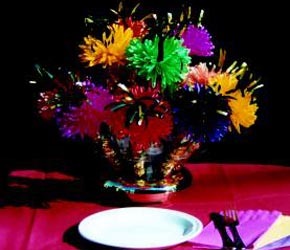 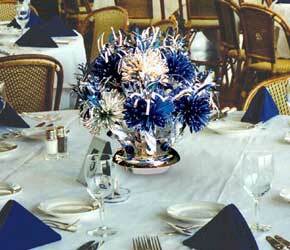 Your guests will be AMAZED when they walk into the room and see your personalized mitzvah party centerpiece. 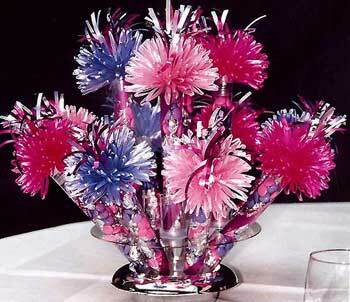 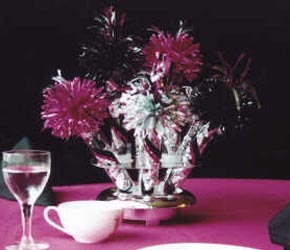 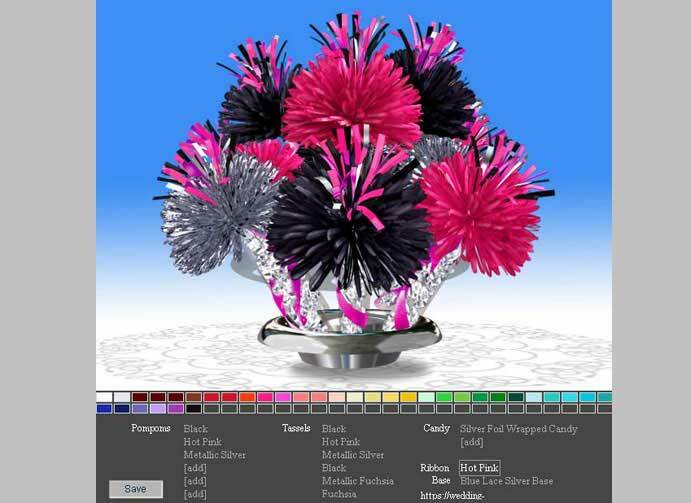 YOU create and design all the elements that make up your Mitzvah Party Centerpiece Decorations. 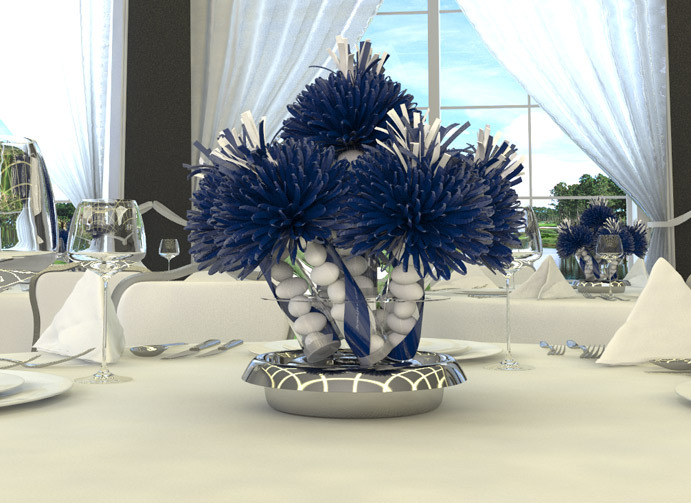 Use our vitual Wanderfuls Degin Tool to Design Your own Mitzvah Table Centerpiece and Party Favor Combo!